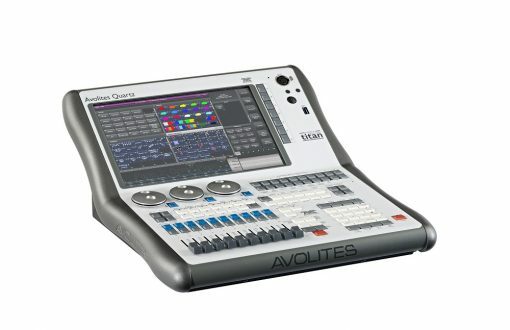 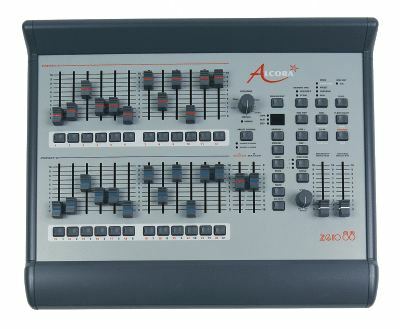 A compact full function lighting console running the latest Avolites Titan Control Software. 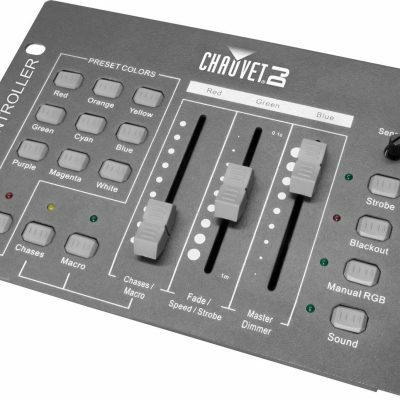 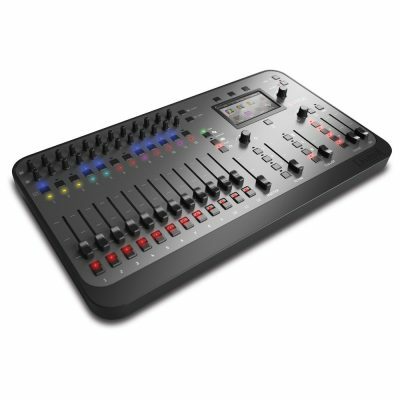 10 playback faders and 20 playback buttons allow a wealth of programming possibilities made easy with the inbuilt touch screen. 4 universe DMX output as well as the option for up to 17 universes over ARTNET the Quartz is the little desk which packs a big punch.